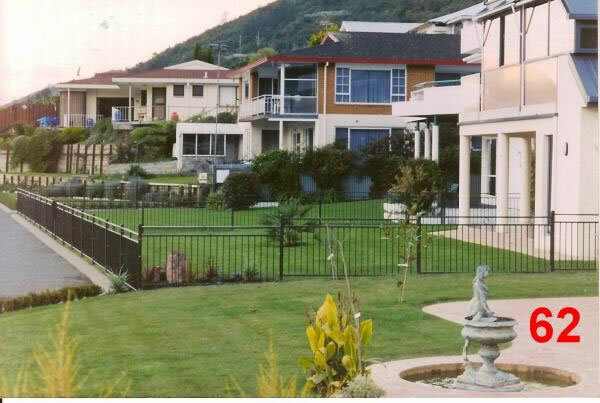 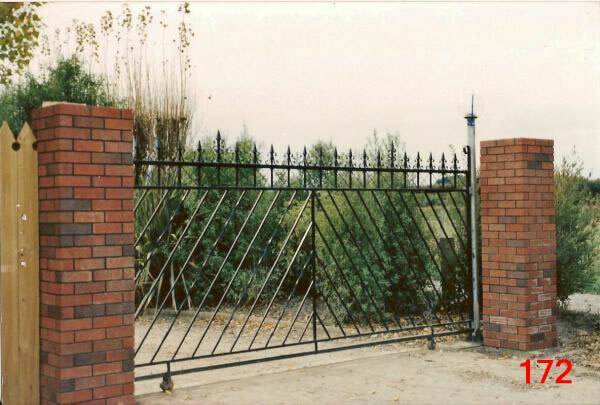 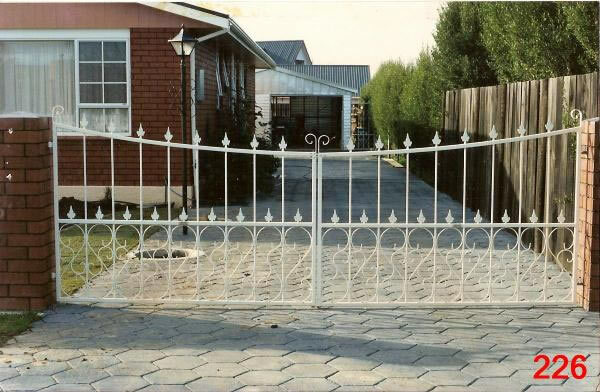 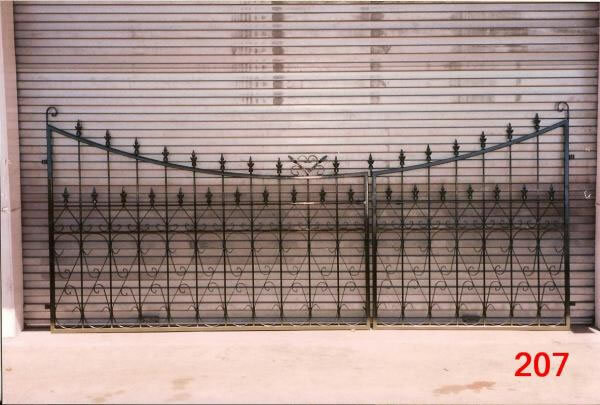 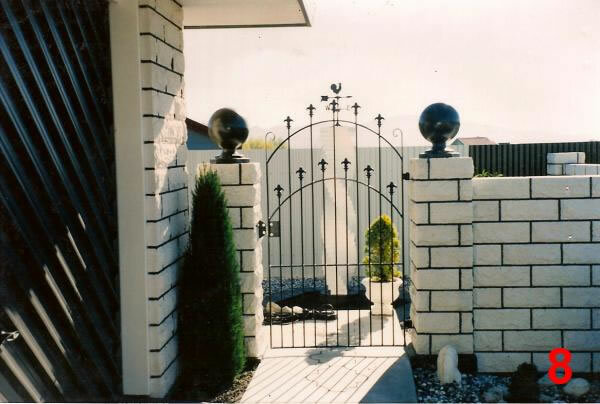 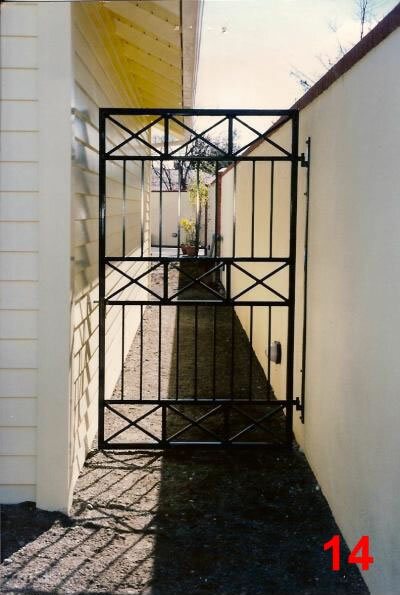 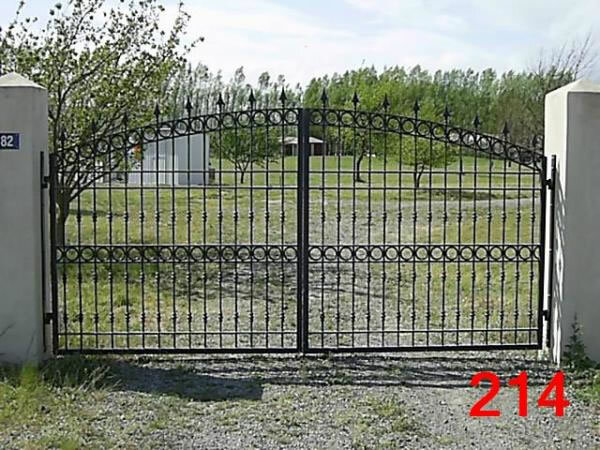 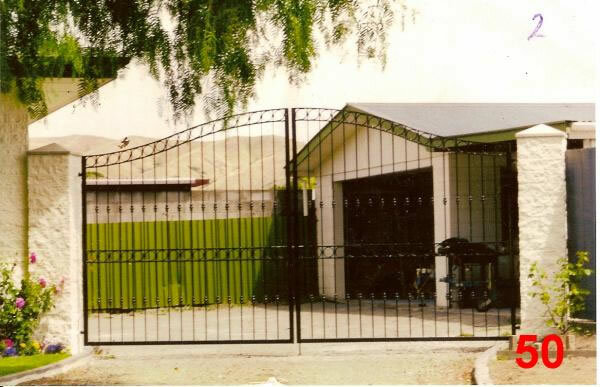 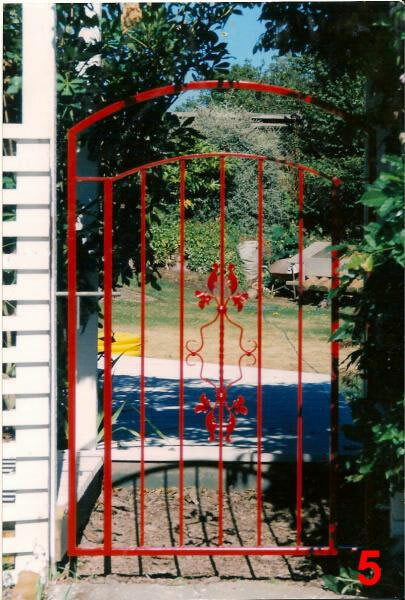 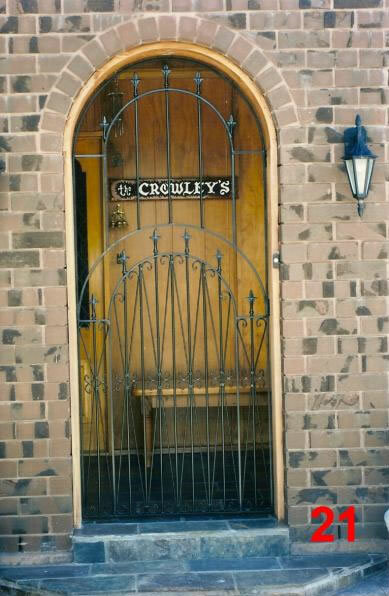 Classic Gates custom manufactures pedestrian and driveway gates made from high quality wrought iron and steel for residential and commercial requirements. 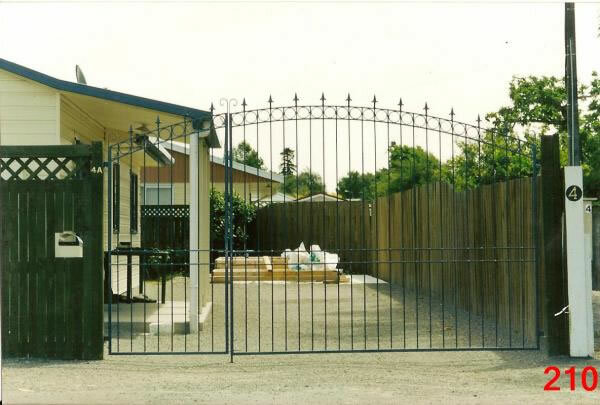 We can deliver our gates New Zealand wide. 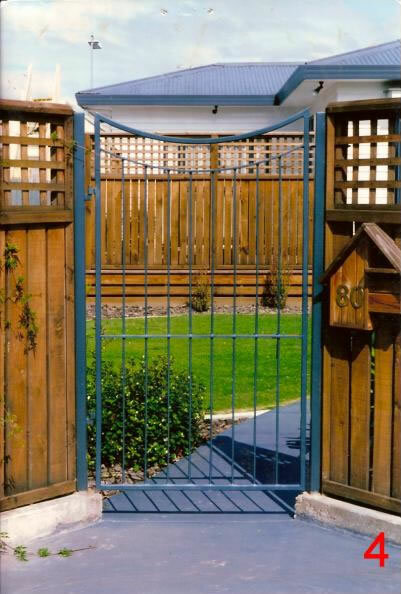 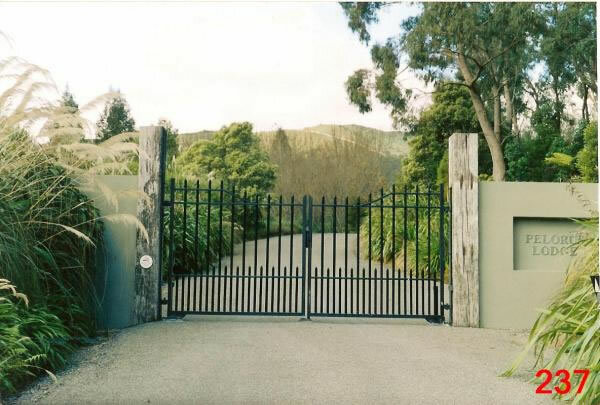 If you are situated in the Blenheim and Marlborough area, we also install gates, including gate automation.